Eastwood Guitars opens up the time machine again and this time brings the famous Airline Bobkat back to life. Based on the Harmony Bobkat model, which was produced from 1963 to 1966, and was also branded by Airline, Supro, Kay and many others, the Bobkat is a fun playing guitar that in its day was the “go to” model for students and pros. The Airline Bobkat is a 25 1/2” scale solid basswood guitar with a bolt-on bound maple neck and rosewood fingerboard. This retro-style guitar is true to the 60’s vibe with a fixed adjustable wooden bridge and features the Airline Single-Coil Vintage Argyle Pickup. Like the Airline Bobkat and want to see it in the Hall of Fame? Rate this guitar now (click on the stars below – 1 star = don’t like, 5 stars = love it! 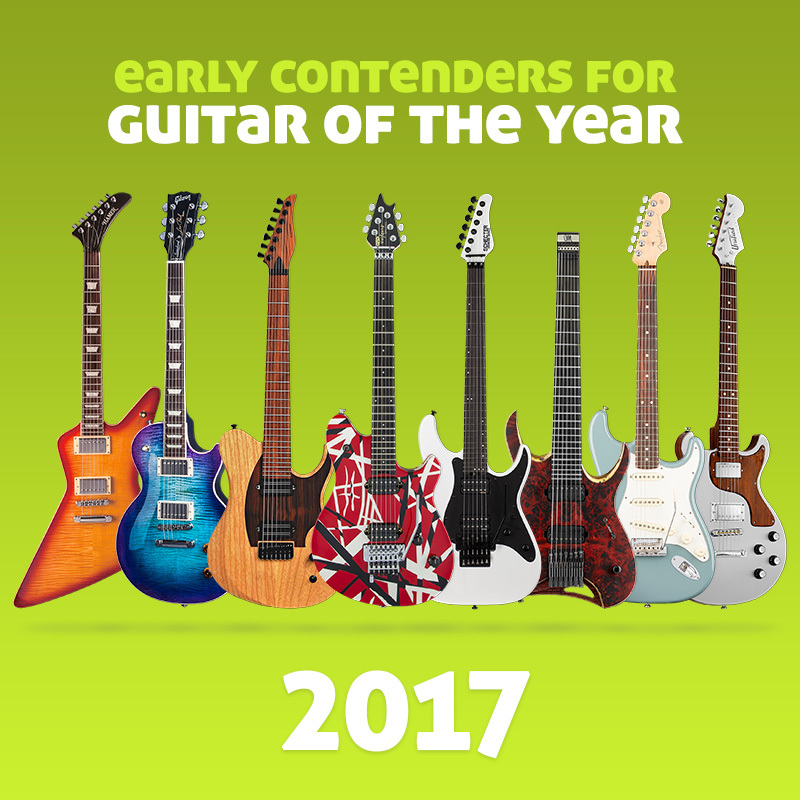 )… at least 30 votes with over 75% average rating gets this guitar into The HOF – the Guitar Planet Hall of Fame and from there into the Guitar of the Year award.